With more and more hotels upgrading and making improvements, luxury hotels are needing to step up their game. In 2019 be prepared to see many more facilities with updated rooms and spaces filled with environmentally friendly design, technology, and more. Luxury hotels have to stay ahead of the game, providing guests with the best and most worthwhile experiences available. 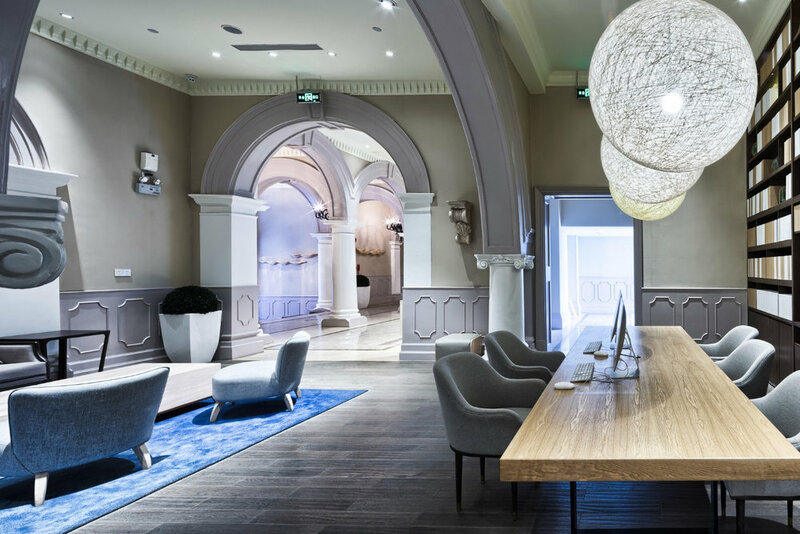 Check out what lux hotel design trends you should watch out for in 2019. Technology, of course. This will always be a top priority on every hotel’s list from now on. With the many advances in the past few years, it’s hard not to implement new tech features into hotel design. High-tech amenities will now be going beyond the typical in-room iPads and Wi-Fi access. We’re predicting that smart rooms will be the next big thing in luxury hotel design. With different features in the testing stages, guests will have the ability to dim the lights, turn on the TV and even adjust the temperature with a touch on their smartphone! What about voice activation? All of these are just to make sure that the guests have a custom and personalized experience, not to mention it makes life easier on the hotel employees. Paring rooms to create more common spaces is the new normal. Open spaces create a sense of welcome for guests and is all the rave with millennials. While older generations are used to taking their work to their rooms and working in solace, millennials crave a community feel while being able to work on their own at the same time. Shared spaces are becoming more common due to this fact and it makes sense. On the other hand, guest rooms are getting smaller thanks to both the desires of younger travelers as well as rising real estate costs. In addition to hotels reusing towels and installing automatic lights, luxury hotels have begun to branch out in a bigger effort to be green. 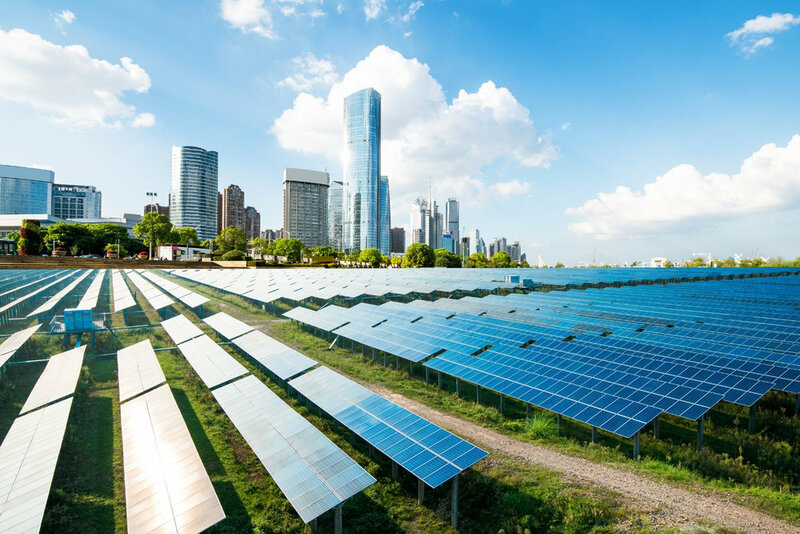 Taking energy conservation and sustainability to new heights, some high end hotels have started using solar panels to conserve energy. Others have added greenhouses to the property, sometimes on the roof, to attempt in supplying their own vegetables and herbs for kitchen needs. We will also see more practices that support sustainability and connect guests to the local culture and history. Hotel design will always have a some component of visual luxury, but as the years go by, luxury hotels will focus more on comfortability and feeling good in a space opposed to just looking gorgeous. The vibes a guest feels in every room is becoming exceedingly more important than an aesthetically pleasing place to sleep. Feeling this luxury also comes with an increase in excellent service and convenience. Hotel spaces and furniture will be designed to both look and feel luxurious.